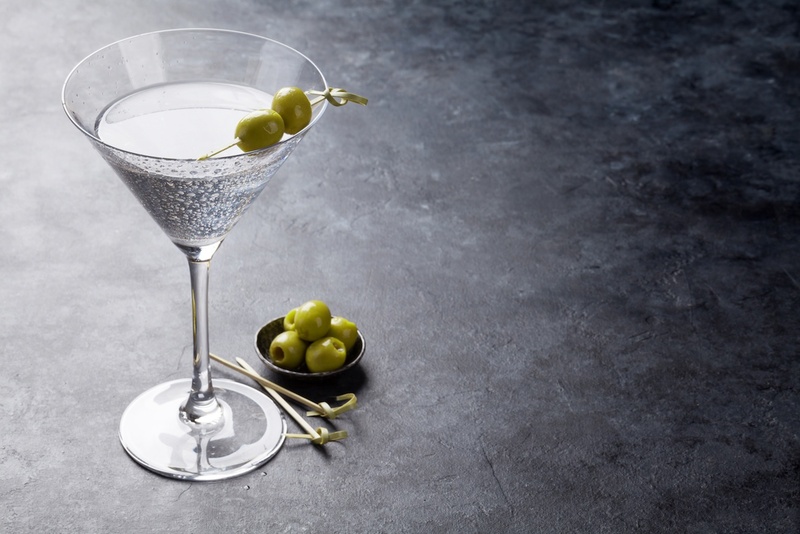 Organic Vodka: What Is It and How Is It Different? Interested in artisanal, organic or environmentally sustainable products? Then this blog's for you, especially if vodka is also on your interest list. Because organic vodka is on the rise.